If you haven’t already heard, we’re hosting the Twilio Conference, our first users conference in San Francisco September 21st and 22nd. The event will bring together hundreds of entrepreneurs, developers, and business leaders from the Twilio community. We’ve got a fantastic speaker lineup featuring kickass developer, enterprise leaders, business visionaries, and Twilio employees throughout the organization. Whether you’re familiar with one Twilio technology or all of them, building one business or exploring the myriad use cases, the event will be packed with learning, inspiration, and actionable advice for taking your business to the next level. Chad is an internet API junkie who loves the real-time web. He is the founder of Notifo.com, a mobile notification platform. Previously, Chad flipped bits at Cisco developing next-generation routing hardware. Michael is CEO and Founder of Impact Dialing, software as a service that makes it simple to run an outbound call center. Ricky is passionate about creating apps that engage and entertain. As a developer at TargetSpot, he works with a team on a system reaching millions of users a day. In his free time he builds apps with his friends, most recently World of Fourcraft. Check out our full list of speakers on the conference website, with new ones being announced every day. In the coming weeks we will feature new speakers, topics, panels, fireside chats and more. 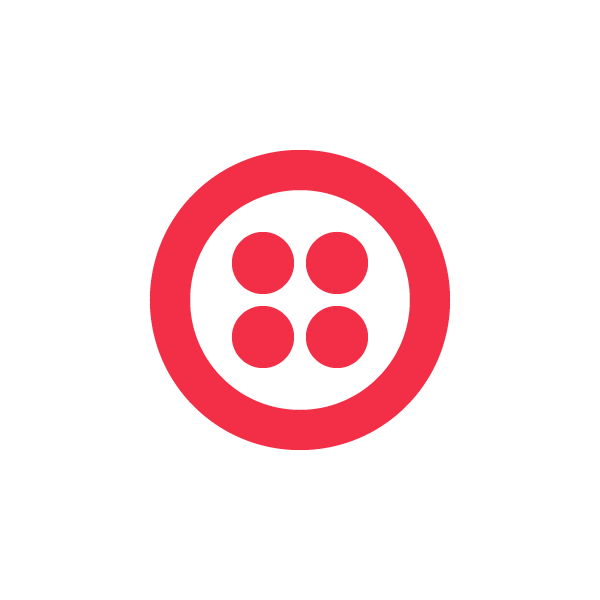 If you are interested in speaking at the Twilio Conference please submit to our call for speakers, there are still a few spots available. Are you building a new business? Twilio wants to help you bootstrap, so we’re offering a limited number of deeply discounted tickets for attendees who are running startups. For a limited time, you can come to the Twilio Conference for just $99!